Being a Brunswick dealer has its advantages. Brunswick Dealer Advantage helps you take your business higher with top dealership business services and preferred dealer discounts. Started in 2007, the industry-leading program now serves over 2,800 satisfied Brunswick dealers and it is exclusively yours. Enter our new website today - signing up only takes seconds. You’ll find powerful new tools to attract more customers, reward your employees, and improve operations while lowering your costs. Program activation is fast, free and convenient. 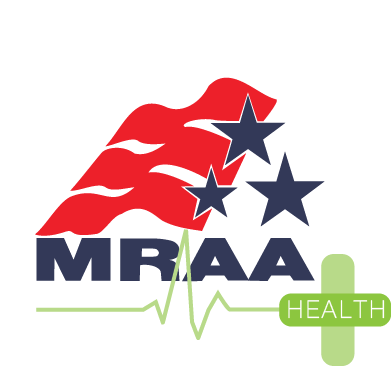 Looking for MRAA Health Information?